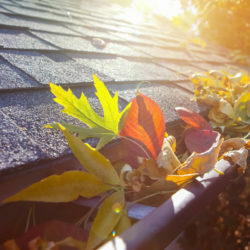 You may not realize just how important the roof on your home is until it starts to have a problem. First you may notice a small spot on your home’s ceiling that quickly develops into a disaster that causes all sorts of problems in your home. 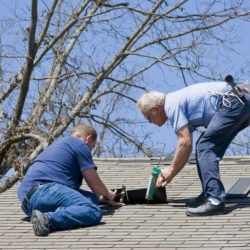 That’s when you’ll need a roof repair expert to fix any problems that may be occurring on your home’s roof. 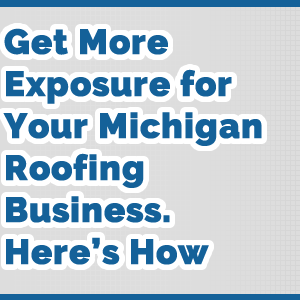 Getting the best roof repair in Livonia Michigan means you’ll need to get one of the best roofing contractors in Livonia Michigan which I’ll dig deeper into in this article. 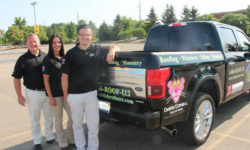 I’ll also cover some tips on roof repair that can help you get the most from your home’s roof. One of the biggest problems with a roof leak is that it causes all sorts of problems on the inside of the home. From damaged ceilings and walls to start with. Then to add insult to injury there are also larger problems that can occur over time such as mold growth in the home which can occur if you have a roof leak that goes on for a while. Even a small leak in the roof can cause this even if it doesn’t get to the ceiling of the home. That’s why it’s so important to get roof repair in Livonia Michigan as soon as you see a problem with your home’s roof. 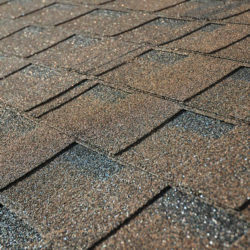 After most severe storms here in Michigan it’s important to give your roof a good look to see if you have any problems. 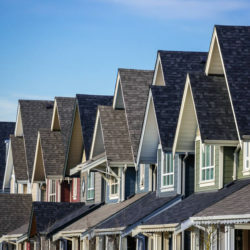 If you see spots on the roof that look unusual or damaged in any sort of way you may want to call a roofing contractor to get a roofing inspection. Having a roof inspection done on your home’s roof can give you a much better idea of just what shape your home’s roof is in. And if you have seen problems on the roof a roofing inspection can also confirm any problems on the roof and give you roof repair in Livonia Michigan if you need it. Having a roof inspection done on your home’s roof can give you a much better idea of just what shape your home’s roof is in. And if you have seen problems on the roof a roofing inspection can also confirm any problems on the roof and give you roof repair in Livonia Michigan if you need it. 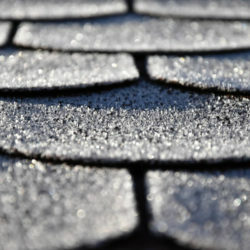 One of the biggest problems many people face with their roofs is they don’t know when it should fail. 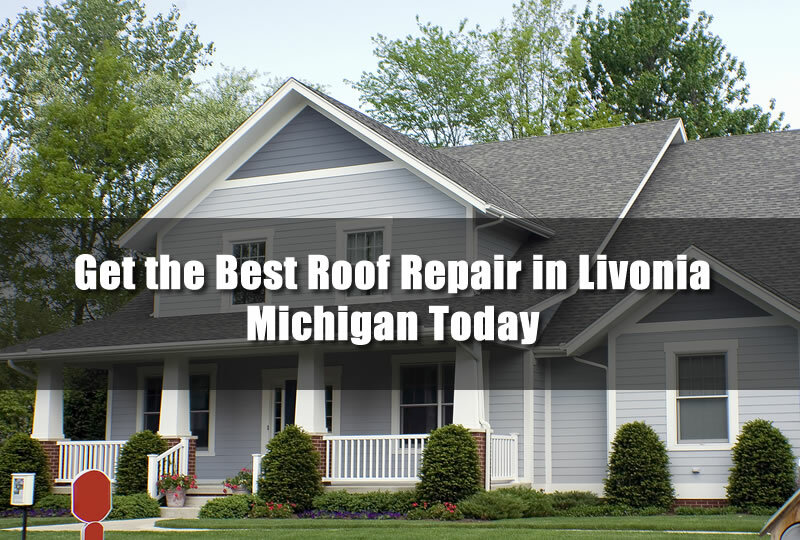 They continually get roof repair done on their homes when the better option is to get a new roof installation in Livonia Michigan. One thing that really factors into that decision is the age of the roof on the home. 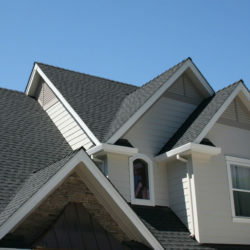 Most roofing materials are designed to last from 20 to 50 years. 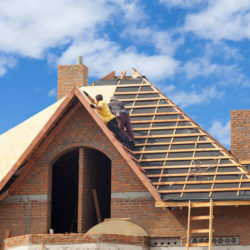 The warranty for these roofs will usually run out in that time depending on the type of roofing that is installed and also the roofing material itself. 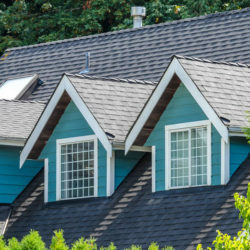 Most often, the roofing warranty on roofing materials is 20 years so if your home’s roof is over 20 years old then you may need to consider getting a new roof installation instead of just roof repair on the home’s roof. 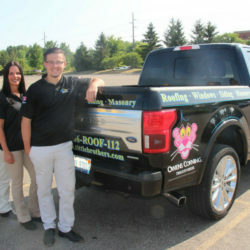 When your home’s roof is leaking it can be the perfect time to consider getting a new roof installation. With new styles and materials there are many advantages to getting a new roof installed on your home rather than roof repair. 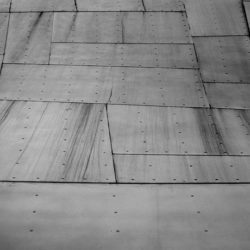 In either case you’ll first want to get all the facts about the problems on your home’s roof as well as any potential roof replacement options. And the best way to do just that is by getting a roofing estimate on the roof repair as well as a new roof installation on your home. No matter what the problem on your home’s roof you’ll need to get a roof estimate done to determine just what the problem is and how much it will cost to fix. 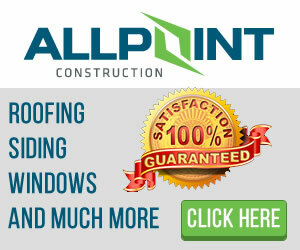 One of the best roofing contractors in Livonia Michigan that offers free roof estimates is All Point Construction. 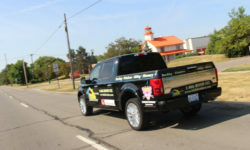 Give them a call today at 734-407-7110 to learn more about their roof repair in Livonia services and to get a free roof estimate today.